The hands are a hot new area! Now that we have the face so well treated, we’re looking at treating the hands, neck and décolleté. Please contact +44(0)1133458682 for a consultation with our Nurse Practitioner! 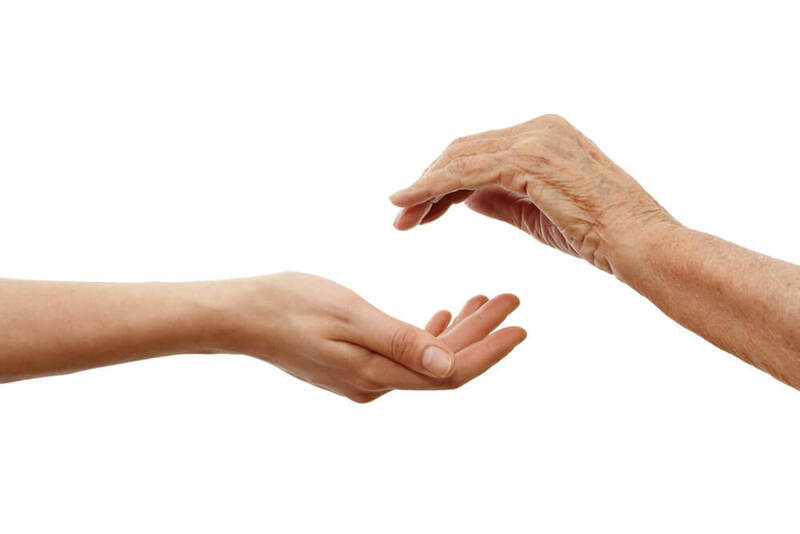 As you get older, your hands lose volume, fat and elasticity. 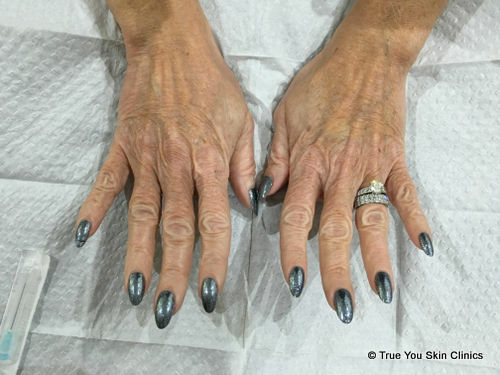 The fatty layer of the hand disappears, so the skin is more translucent and shrivelled, and you see underlying structures like bones, tendons and veins and the skin doesn’t bounce back when you pinch it. 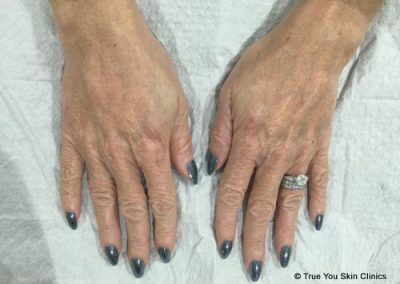 Besides your face, your hands are the other body part that reveals your age. 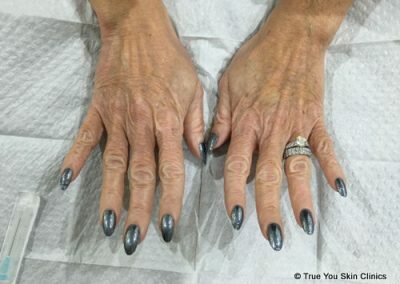 Similar to your face, your hands will gradually lose their elasticity and collagen over time. Add Some Volume: because the fat under your skin goes away as you age, it makes your skin look saggy. 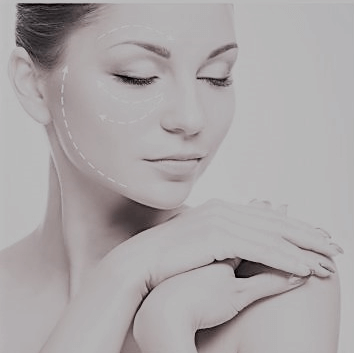 Mesotheraphy is a natural, minimally invasive therapy that uses a series of tiny chemical injections to reach the mesodermal layer of tissue under the skin. 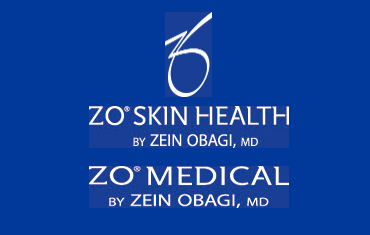 This will help tighen the saggy skin. 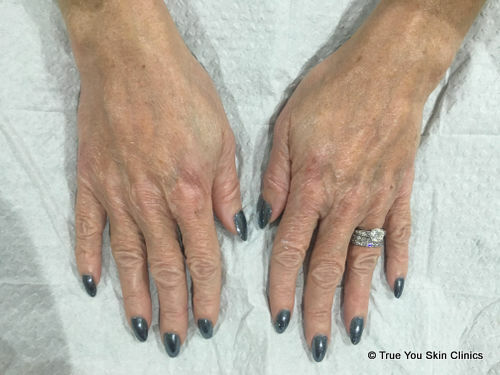 Alternatively, the use of dermal filler such as Radiesse Hands which is specifically designed for hands. 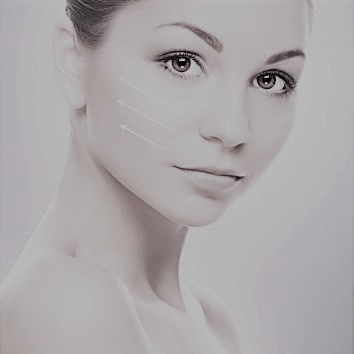 Bring collagen levels back up with a products that contain growth factors such as a retriderm. In the same way that you exfoliate your face, you should also exfoliate your hands. 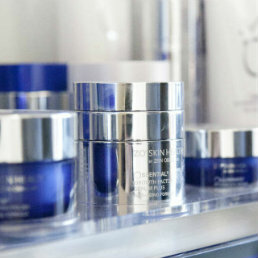 This is to ensure the replacement of tired old cells which will be replaced with rejuvenated new skin. 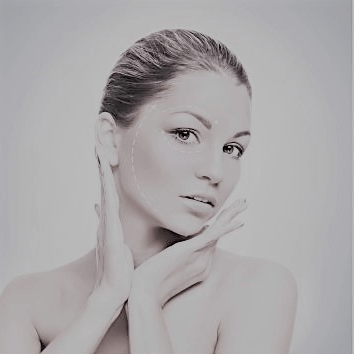 A chemical peel or MyCellsPRP is an ideal solution. In addition, wearing driving gloves will help protect them against UVA and UVB rays.